Brian and I had been married for 11 years with three wonderful children when we felt we would like to add to our family through adoption. 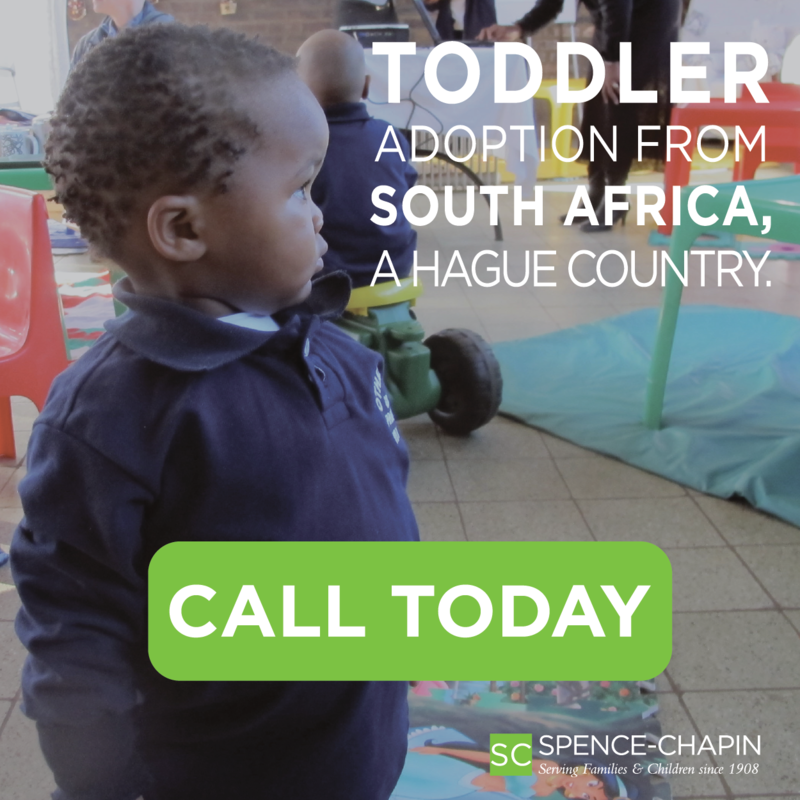 We knew the Lord was leading us to adopt internationally and through lots of praying and research we settled on Bulgaria. We chose to work with Carolina Adoption Services due to their availability of a Bulgarian program and their quick response to our inquiries. Initially, we had a lot of questions and were very uncertain of the process. We quickly learned it is best to go at it step by step and not get overwhelmed by all of the paperwork. 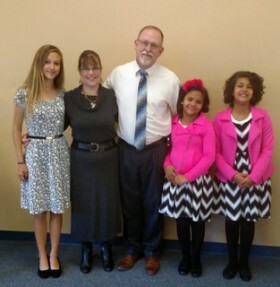 We jumped right into the journey of adoption by being pre-matched with our two girls from Bulgaria. The first day they were posted on the Carolina Adoption Services photo listing site was the first day we signed in to look at the waiting children. We instantly knew they were our girls. We immediately began the application process and home study process to secure the referral for them. We were thrilled to soon find out they had been put on hold for us to allow for us to get the home study and dossier completed. Through this time of paperwork and background checks it was very surreal to think they were waiting for us and had a family but didn’t know it yet. With every passing holiday and birthday we would think this is the last one our girls will not have a family to spend it with. Eleven months after starting the process we traveled to meet the girls in Bulgaria. That was such an amazing experience and the staff in country were so wonderful. The experience of meeting them for the first time is beyond words. We could only imagine what they were thinking. They had hoped and fantasized for that moment so often. If there had ever been any doubt about them being our daughters it was gone at that moment. We were fortunate to be able to spend a lot of time with our girls in Bulgaria on that trip. The hardest thing in the world was leaving them there and returning to America without them. But we also knew that we were one big step closer to bringing them home. It was such a hard wait between trips. We did get the opportunity to Skype with them some after we returned home. This really helped with the wait and also with confirming with the girls that we are coming back to get them. After 5 months of waiting we returned to Bulgaria to bring our girls home. The pickup trip could not have gone any smoother and it was wonderful to have the help of the staff in Bulgaria to complete the process. We returned home just in time to celebrate Thanksgiving with our girls. We are so grateful for the wonderful service and attention to detail received from Carolina Adoption Services and from Happy Child in Bulgaria. There are a lot of hurry up and wait moments in the journey and it is a hard one to go down. But is it so worth it in the end.